Randers Reb is a dynamic, modern rope manufacturer with the added advantage of almost 200 years of experience. This means that Randers Reb now has an exhaustive and invaluable understanding of all aspects of ropemaking. 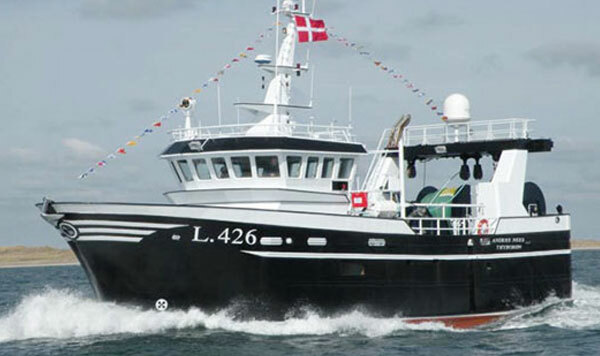 Randers Reb handles the professional market needs and requirements for quality products and services in the fishing industry; domestic and globally, from small inshore vessels to large factory trawlers. 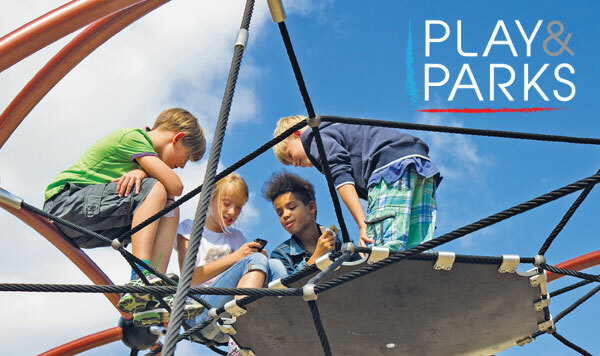 The division for Play & Parks at Randers Reb specialises in designing, manufacturing and delivering the best solutions for creative designers and manufacturers of playgrounds and parks. Danish Cord is sustainable, durable and gets more and more beautiful as years go by. 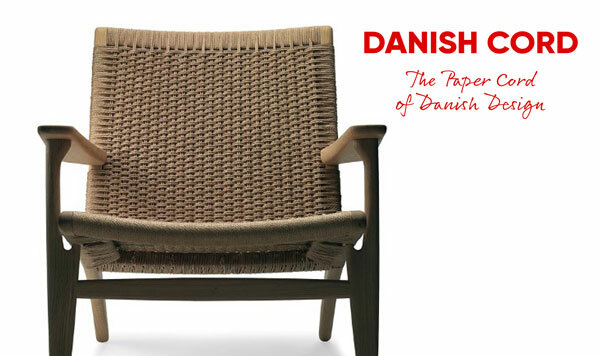 Danish Cord is the high-quality cord used for braided seats and surfaces on contemporary and classic furniture.